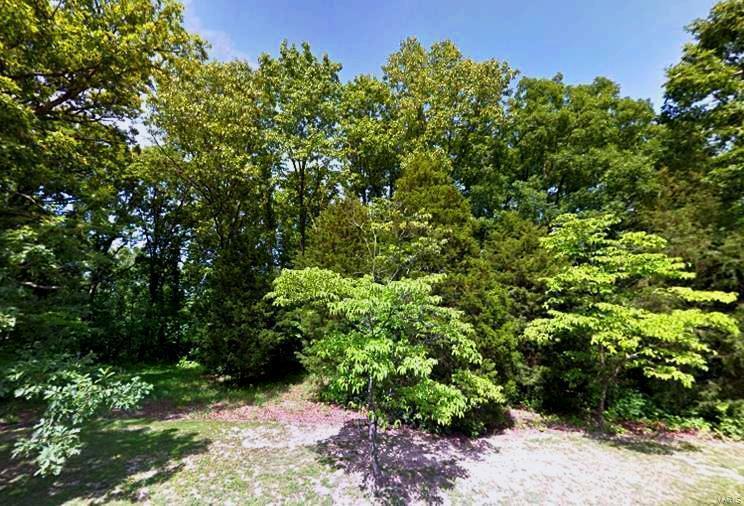 Wildwood custom building lot in Chesterfield Elementary & Lafayette High School area. 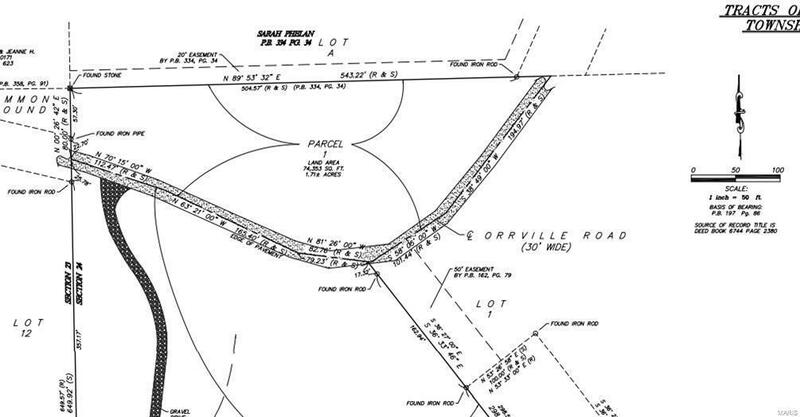 Rare stand alone parcel, not part of a subdivision. Some level frontage. Public water is across the street(there is a fire hydrant approx 120 feet off the SW corner of the lot) and Spire Gas(across the street from SW corner of lot) nearby. Surveyed. Will need a septic system. Located in the City of Wildwood with a Chesterfield mailing address. Use a builder of your choice. No subdivision restrictions or assessments. 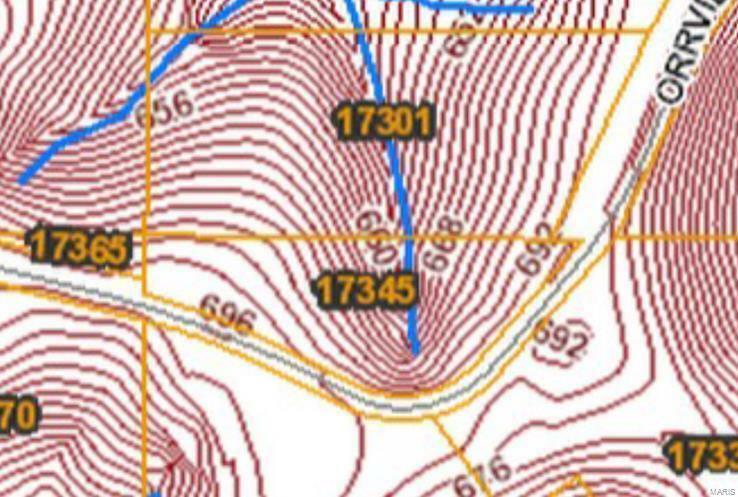 Because of setback lines and topography this lot has a limited building site. Would possibly accommodate up to a 2000 sq ft ranch home and a 2500 sq ft 1.5 story home. Buyer to investigate lot to Buyer's satisfaction.